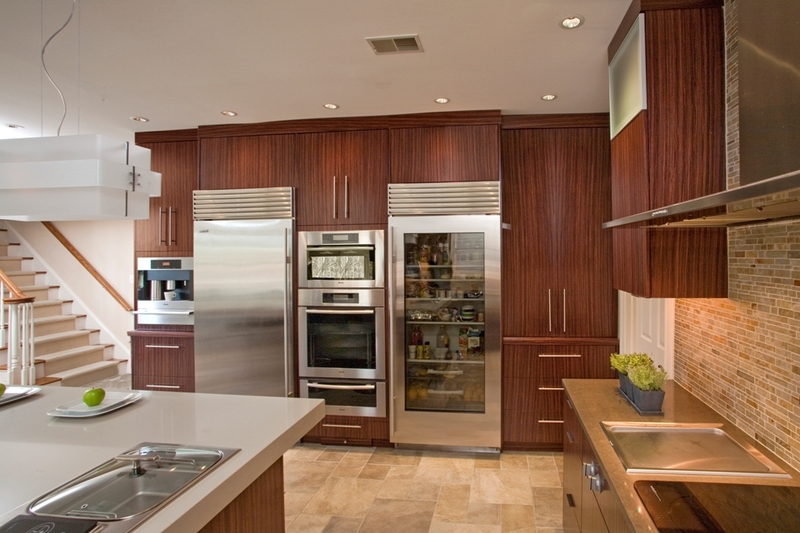 Rosewood contemporary kitchen is an environmentally friendly alternative to authentic rosewood. 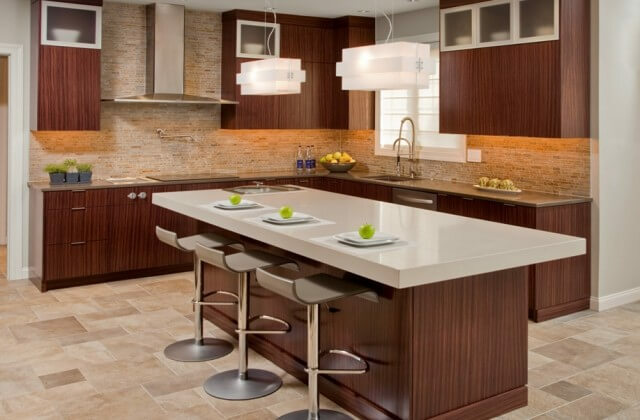 This natural rosewood is reconstituted veneer manipulated to resemble authentic rosewood. 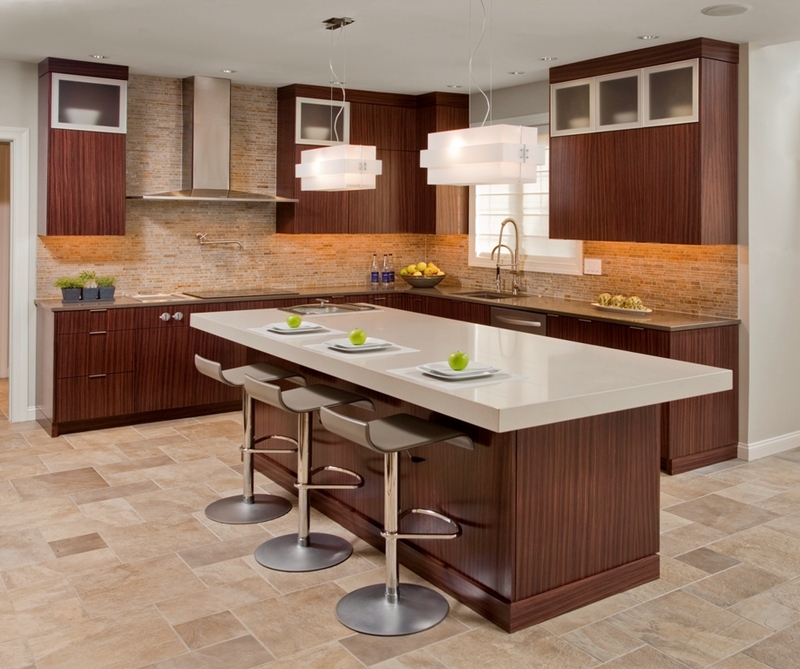 Sustainable woods are a smart choice. 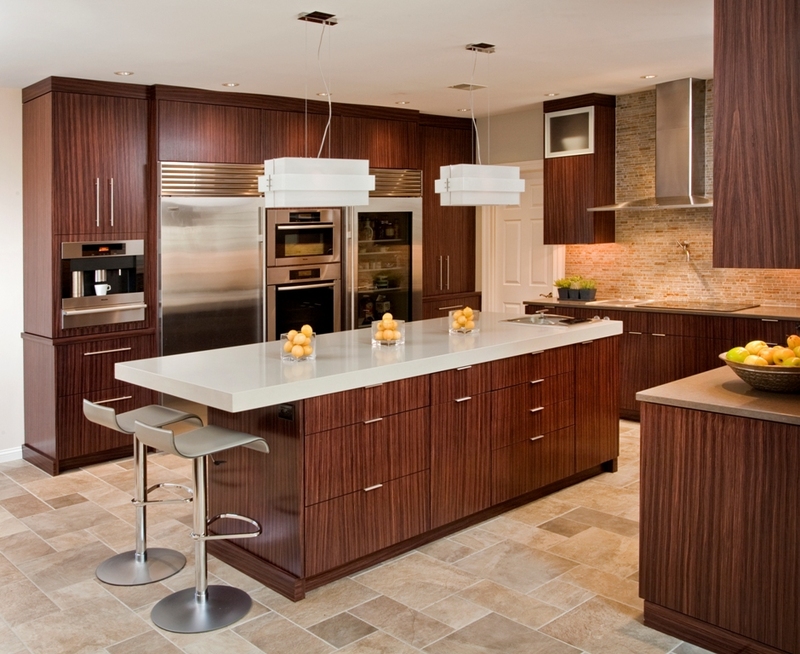 Superior Woodcraft offers a wide variety of sustainable woods.